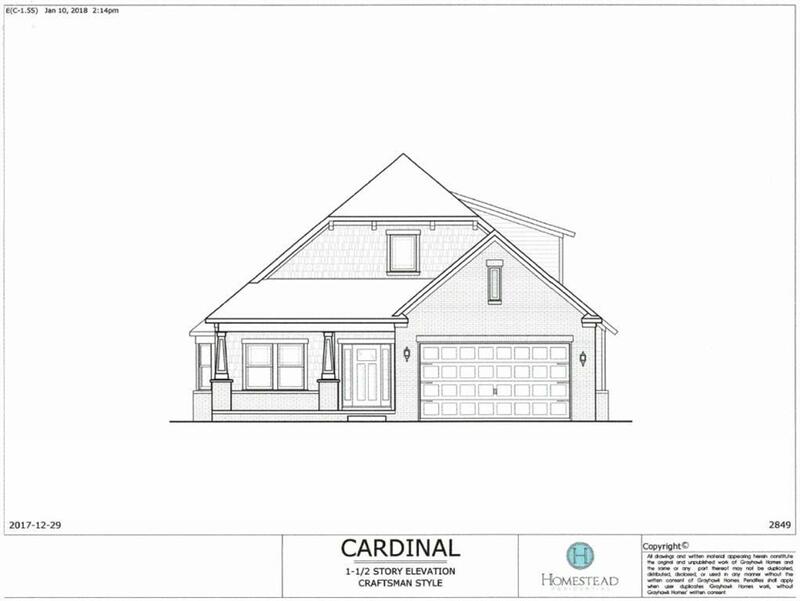 THE CARDINAL - RANCH PLAN In The Reserve Subdivision. Spacious Home w/Master Suite & 2 Add'l Bdrms On The Main Lvl. 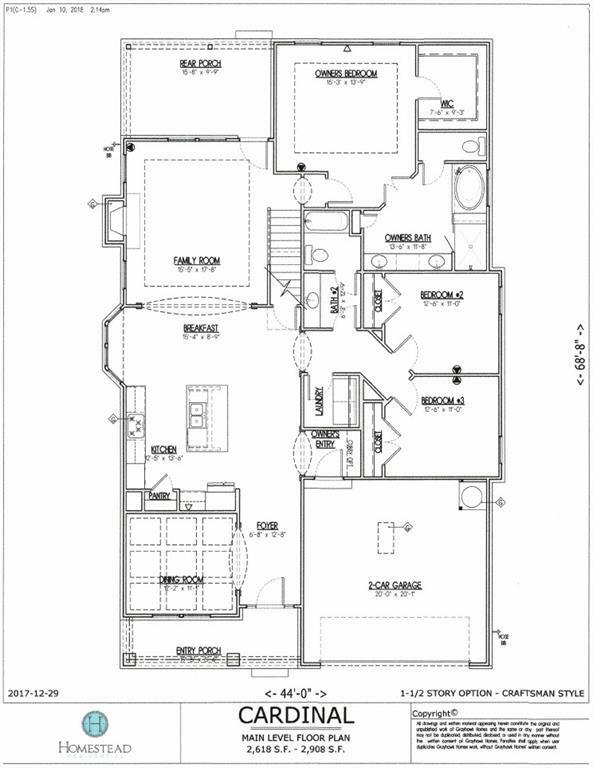 Hdwds Throughout Main Living Area, Gourmet Kitchen w/Upgraded Cabinets, Granite & SS Appliances. 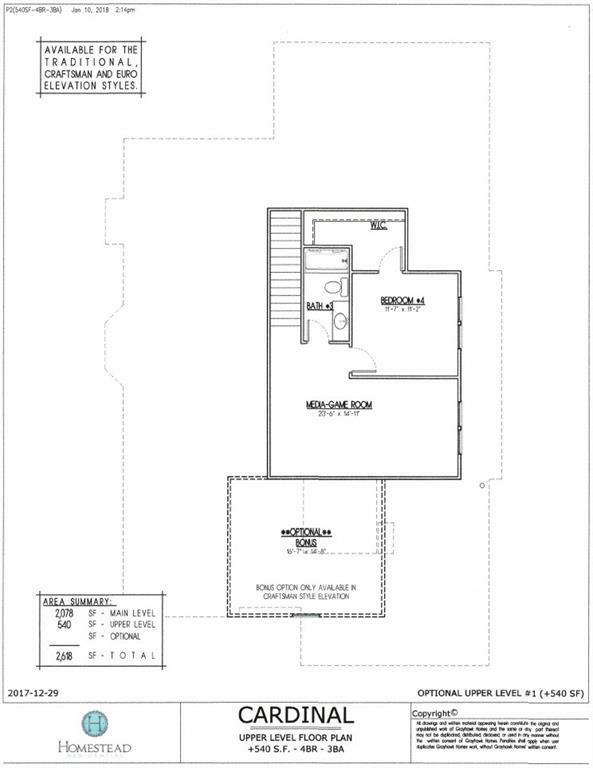 Master Suite w/Trey Ceiling, Tile Bath/Shower & Large W-I Closet. 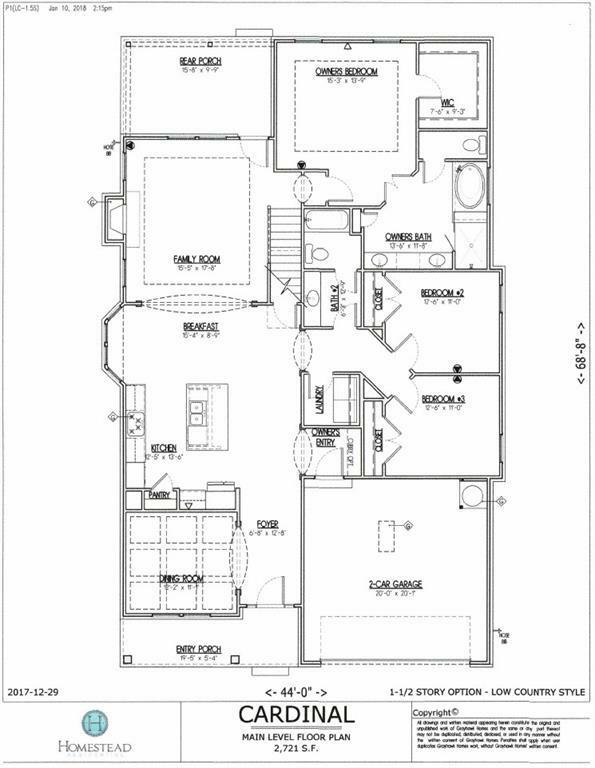 Upstairs Features A Bonus Suite w/Bdrm, Full Bath & Den/Media Rm. Covered Porch Overlooking Private Bkyd. Unfinished Bsmt Ready To Expand. Subdivision Amenities Include 4 Pools, 4 Tennis Courts, Fitness Center & Basketball Court.